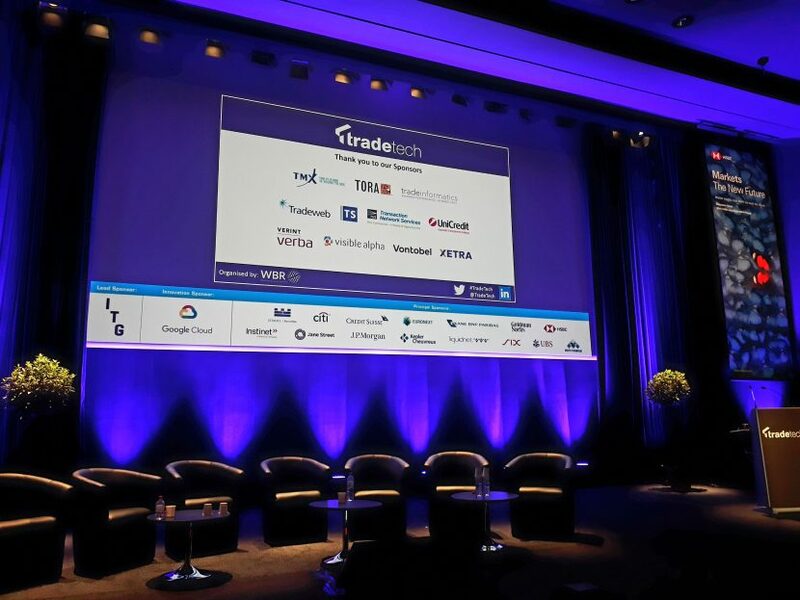 Plato Partnership at TradeTech 2018 – What impact has MiFID II had on market structure and how will this alter trading behaviour in 2018? Wednesday, 25th April 2018. 0905 – 0945. 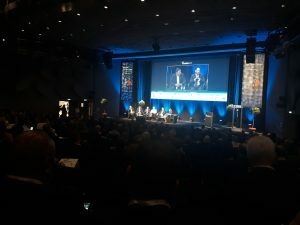 The first panel discussion of the day at TradeTech saw the coming together of representatives from the London Stock Exchange, UBS and Capital Group. They discussed a wide range of topics including Systematic Internalisers (SIs), periodic auctions, market structure changes and trust in the industry. There was a lot of ground to cover in the 40-minute discussion. Periodic auctions, Large-in-Scale (LIS) venues and Systematic Internalisers (SIs) continue to grow in the early days of MiFID II. Statistics from venues suggest pre-matched activity is not as significant as suggested by regulators and in the media. RTS 27 best execution reports will be largely ineffective. Data that could be useful is not required for those reports so it is considered, by some to be a waste of time and resources. The high touch sales trader will remain important in markets. 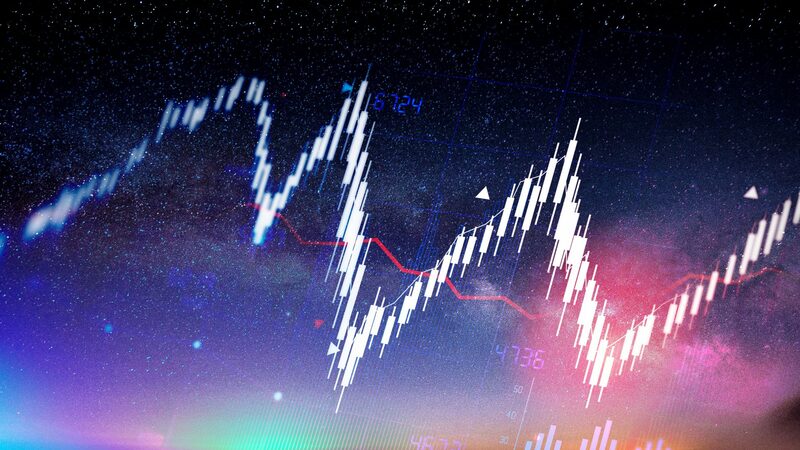 When orders are resting in large pools or periodic auctions, sales traders offer the ability to provide liquidity that isn’t seen in the market. What’s your experience to date in working in an increasingly fragmented market? Q: What’s the viewpoint from Systematic Internalisers (SIs)? Q: What sort of conversations are you having with clients post-MiFID II? Q: There’s been a lot of negative press around periodic auctions. What’s your experience to date? Q: How much interaction are you are having with different channels/platforms? You’ve got to put in RTS 28 reports this month. Are you struggling with this – how will it change your behaviour? Q: What kind of standardisation are you looking for? Where are you going to be concentrating in the next year? How Do You Measure Block Performance? Plato Partnership at TradeTech 2018 – How is the shift to Large-in-Scale (LIS) impacting liquidity and what influence will this have on trading strategies?